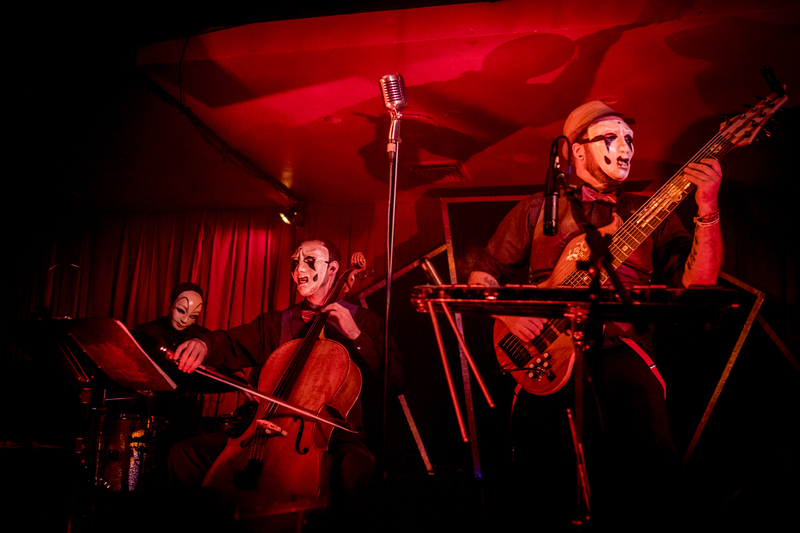 If you are going to New York, we would highly recommend to visit “Sleep No More”. “Sleep No More” is an award-winning theatrical experience that tells Shakespeare’s classic tragedy Macbeth through a darkly cinematic lens. 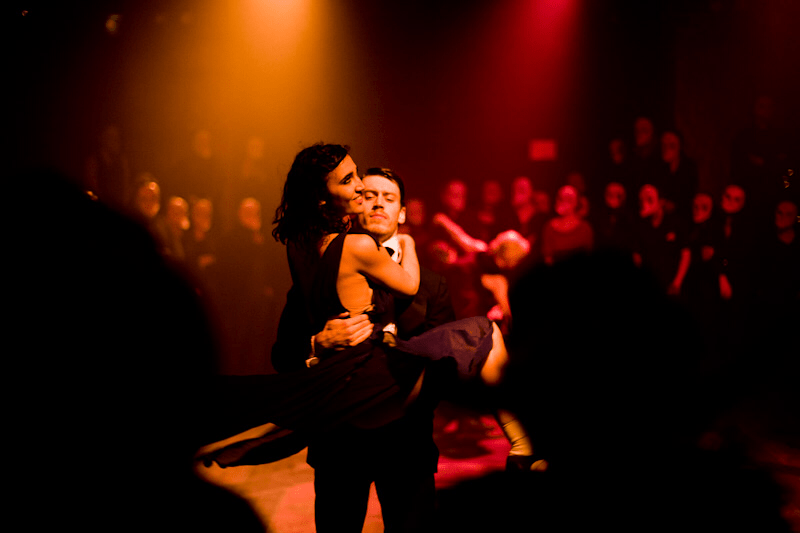 It is set in a building with five floors of simultaneous theatrical action, putatively called the McKittrick Hotel, though with many rooms and features not normally associated with hotels. There are six floors, each containing several hallways, rooms and staircases in every which direction. The rooms were definitely avant-garde. This show arouses all your senses and all your emotions as you wander curiously throughout. 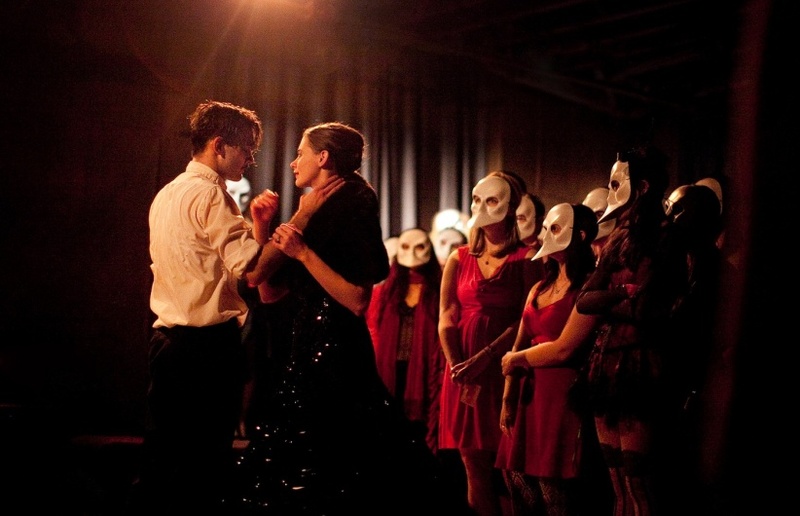 “Sleep No More” in its purest form has a reputation for being something truly special, inexplicable even. And is trying to take that to a completely different level. Guests have to wear masks and are told to not remove the cover at any point during the show. Also should wear comfortable shoes because you will follow one or any of the actors throughout the performance. The scenes are primarily dance and choreographed movement set to ambient music, so everyone is on the same level when following the plot. 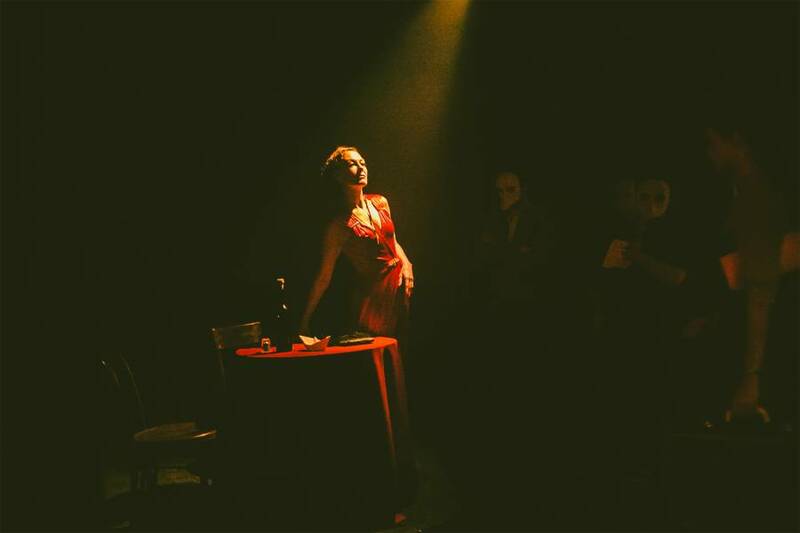 It is a fantastic way to reinvent the theater experience.The reason is: the greatest thing about ‘Sleep No More’ is what shows up for you when you just trust that you need know nothing prior to coming in, and you will leave completely fulfilled…somehow. 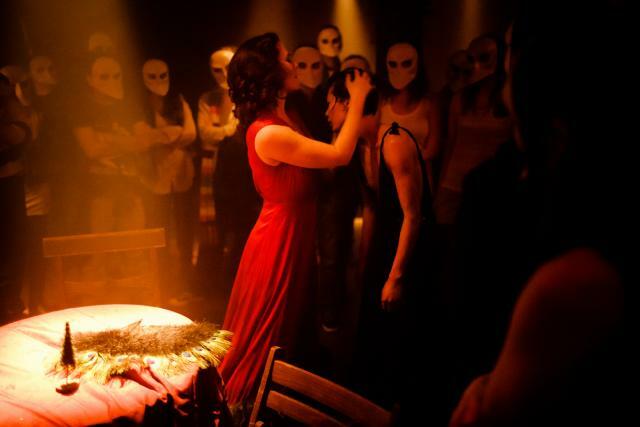 Sleep No More is an incredible journey into an adaptation of one of literatures most well known stories; an adaptation of unequaled originality. P.s Super cool idea for a Halloween adventure.